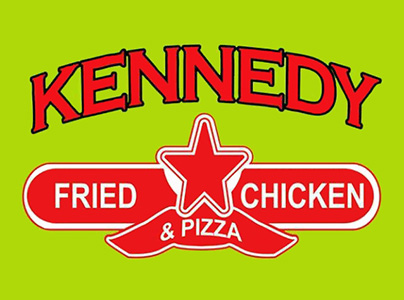 Online ordering menu for Kennedy Fried Chicken & Pizza. Come to Kennedy Fried Chicken & Pizza on 106th Avenue for delicious burgers, sandwiches, wings, and seafood! Our menu also features Halal Plates and pizza! We're not far from St. John's University Queens Campus. We're just a few blocks from York College! Order online for carryout or delivery!